The prince is celebrating his birthday at home in the UK after spending the summer helping to save elephants in southern Africa. Just days after his return from Africa, Prince Harry made a quiet visit to the HIV hospital where his mother helped break down stigma by kissing an Aids patient. 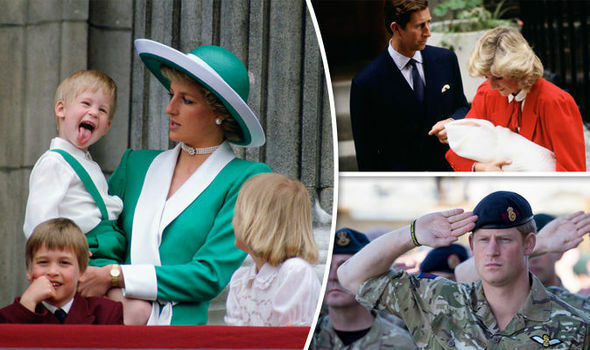 In turning 32, Harry is the age his father Prince Charles was when he got engaged to his mother Princess Diana. To mark his birthday today, here are photographs of the prince from different stages of his life.